The mother of a toddler found dead in the roof of her family home giggled and repeatedly lied to the triple zero operator when she reported her daughter missing, a Victorian court has heard. 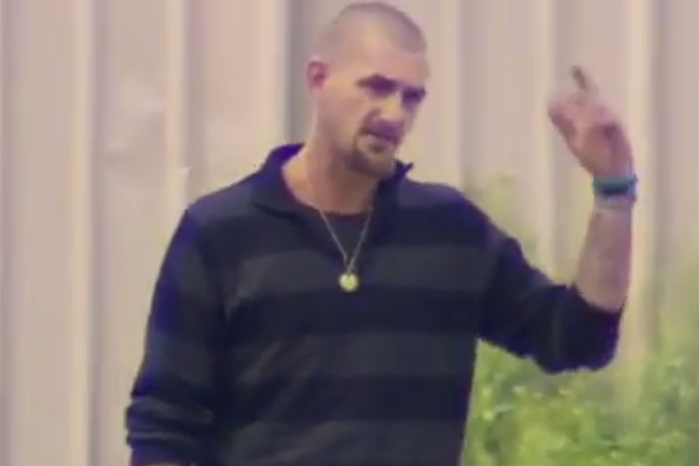 Peta-Ann Francis also told the Victorian Supreme Court she lied to police when giving statements about her missing two-year-old daughter, Nikki Francis Coslovich, who sustained fatal blunt force trauma injuries. 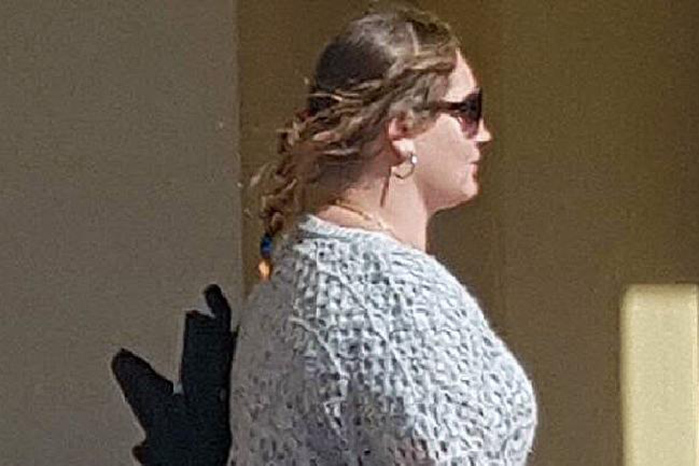 The toddler's body was discovered in the roof cavity of the family's Mildura home after Ms Francis reported her missing around 3.30pm on August 25 last year. The mother of the toddler said she lied to police because she was 'still in shock'. 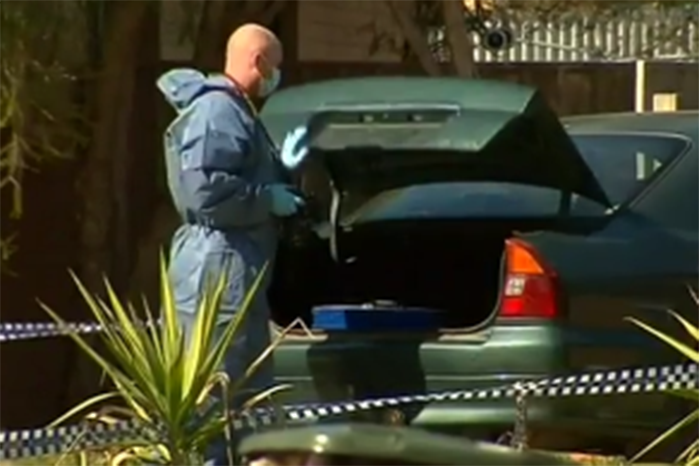 Nikki Francis-Coslovic was "bashed to death", a jury heard. Ms Francis' former partner John Clifford Torney, 32, is on trial for murdering Nikki. Crown prosecutors allege Torney bashed the 15kg toddler to death but the defence says Ms Francis killed her own daughter. The pathologist who conducted the autopsy previously gave evidence that the injuries Nikki sustained were akin to those seen in high-speed car crashes. 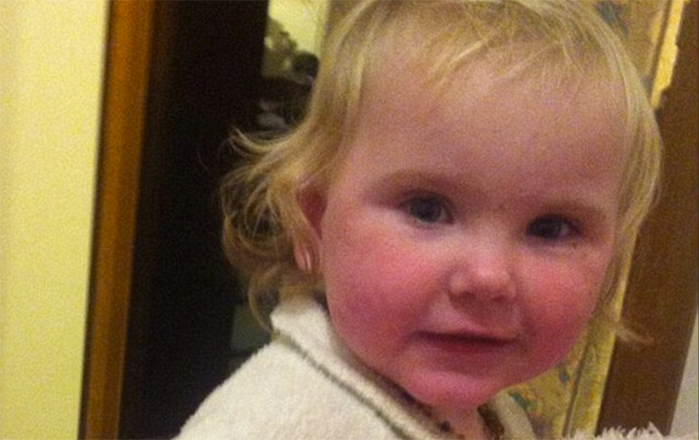 Crown prosecutors accused Ms Francis' partner, John Torney, of murdering the 15kg toddler. 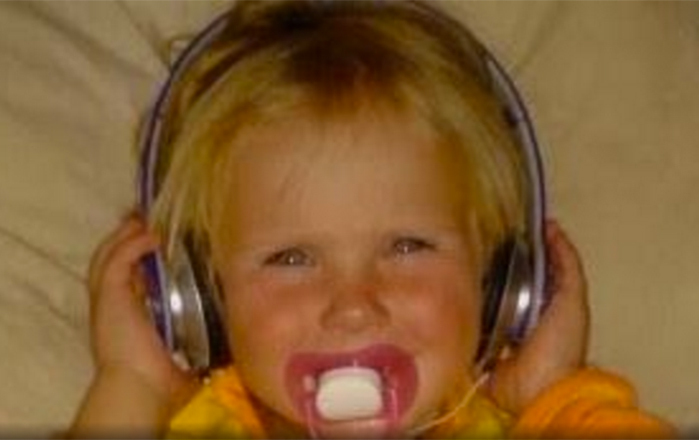 Ms Francis told Torney's trial in Mildura on Tuesday she saw Nikki twice the day she died, once when she was playing in the sandpit and later after Torney had put her down for a nap, when she just saw her hair. In her call to the triple zero operator, which was played to the court, she says she last saw Nikki about 11 o'clock when she put her down for a nap. Asked by defence barrister Julie Condon if that was a lie, she said, "Yes." She admitted she told four lies to the triple zero operator and that she giggled during the call. She also admitted telling a series of lies to the police officers who took her statements. Nikki's body was found in her home's roof cavity. Ms Francis cried several times under intense cross-examination on the seventh day of the trial. The court had previously heard Sergeant Kaare Anderson, who responded to the missing person report, thought it was "very odd" that Ms Francis was smiling and appeared happy when telling police her daughter was missing. Ms Francis told the trial "having the cops at my house makes me nervous". "It's a nervous smirk that I have," Ms Francis said. She denied Ms Condon's assertion that she referred to her daughter as "the little cow". Authorities inspected the scene where Nikki Coslovich's body was found. Ms Francis had told the court earlier she sometimes psychically disciplined her children but never laid a hand on her two-year-old daughter. "Not hard, it was just a tap. I've never hurt my children," Ms Francis said. The trial continues before Justice Elizabeth Hollingworth.